We know how much you LOVE your screenprinting at OFFSET, and this year The Facebook Art Dept are hosting a great series of workshops including An Intro Riso Printmaking, Collage Club With OFFSHOOTER Bijan Berahimi, Make A Zine With OFFSHOOTER Elana Schlenker and RISO RAINBOWS: The Art of Printed Gradients. Up for the creative challenge? Register on site @ OFFSET to take part at the Facebook Art Department Pop Up. No pre-registration available. The Risograph is a great way to make posters, flyers, zines and more. 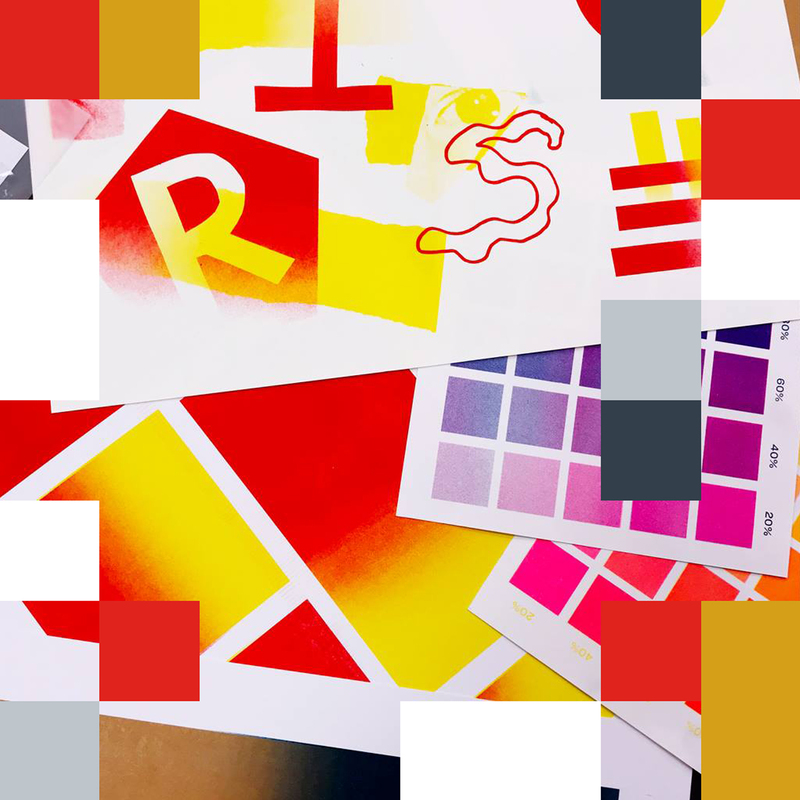 In this drop in workshop The Analog Lab team will demonstrate what the Risograph actually is, it's working parts, advantages, limitations, best uses and practices. We will show you how to scan handmade artwork and set up artwork files for digital transfer, load and change color drums and print off take-home two color posters to enjoy! 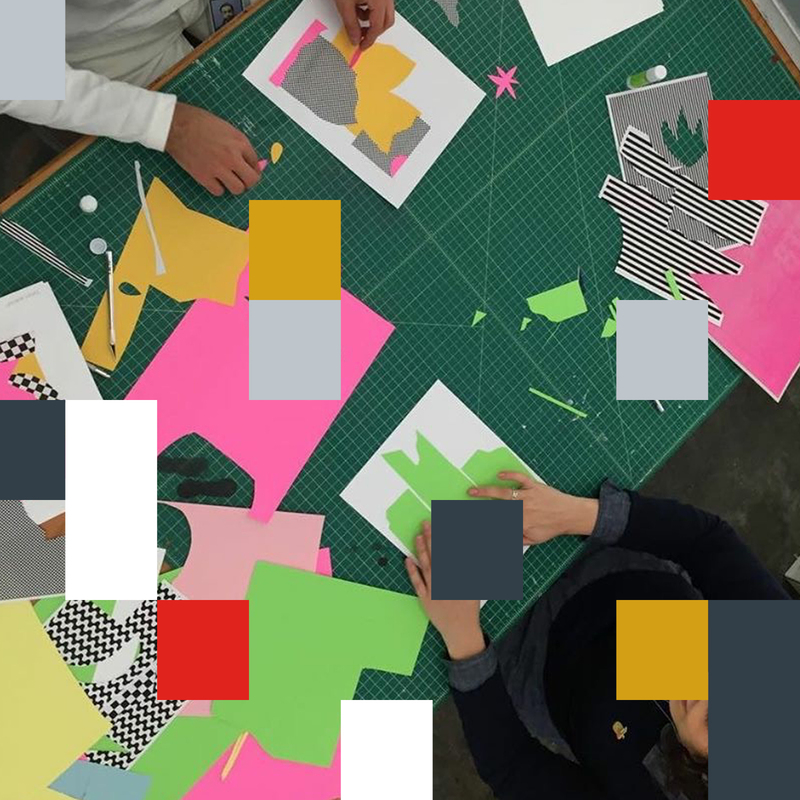 Come join us at the special OFFSET edition of Collage Club! Bijan will kick off the workshop showcasing collage techniques and then we will all dive in and start working on own own collages. Collage supplies will be provided, but feel free to bring your own favorite materials as well! Responding to designated prompt from our host Elana Schlenker, you will be tasked to illustrate two distinct pages of a group zine. 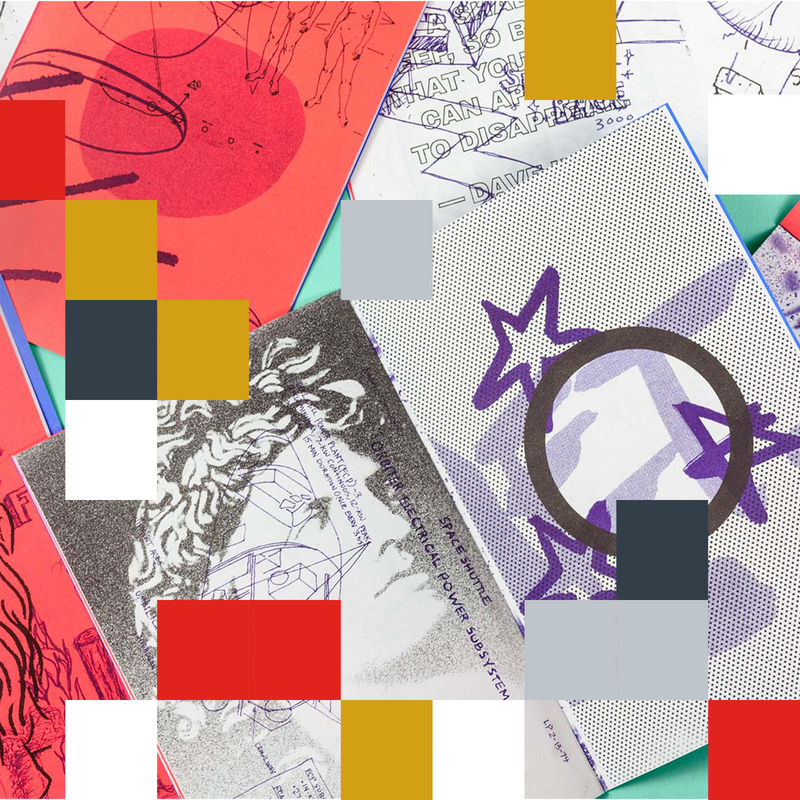 All pages will then be risograph printed in separate colours and layered at random during the workshop, offering you a live introduction to risograph printing. The result will be an unexpected, unique and wholly collaborative publication. Each participant will receive an unbound zine along with binding tools and instructions. 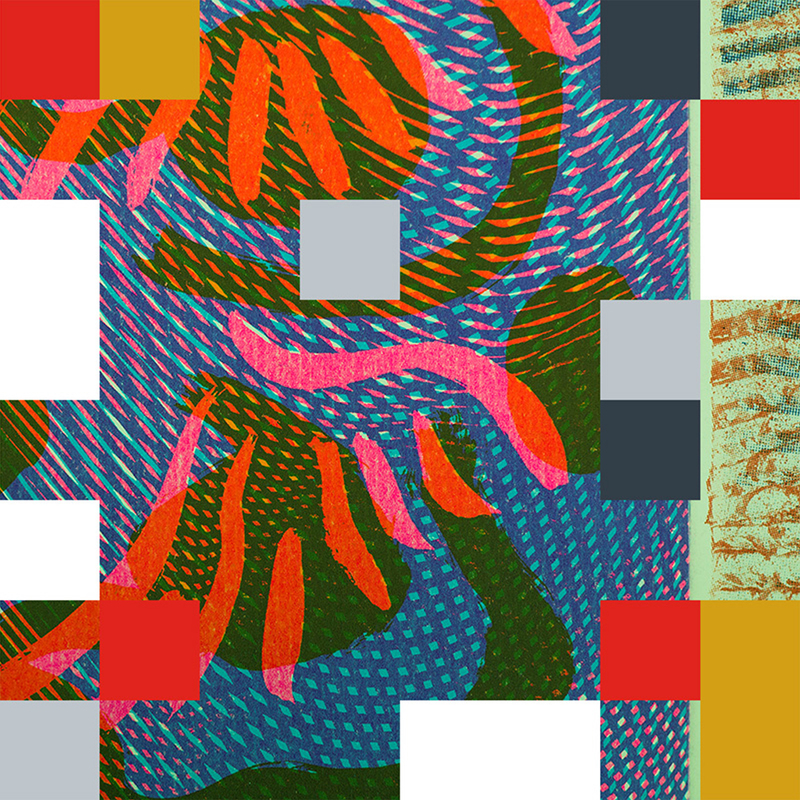 Experiment with gradients overlays to explore the possibilities of magical riso inks and print. Participants will learn how to use the risograph machine to create their own unique rainbow prints. Be inspired. Register to take part at the Facebook Art Department Pop Up.